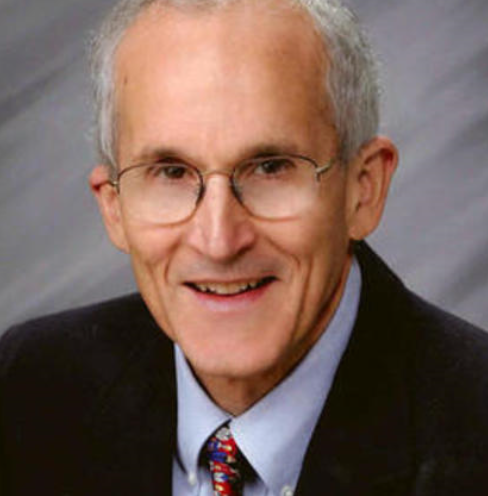 Wenatchee School Board Director Dr. Walter Newman resigned from his position on the school board today. Newman has served on the board since November 2007, making him the longest-tenured current board member prior to his resignation. The Apple Leaf contacted Wenatchee High School principal Eric Anderson, who confirmed the news and added that to his understanding, Newman’s resignation is effective immediately. An interim director will be appointed to fill the seat, according to the Washington State School Directors’ Association and RCW 28A.343.370. As of Wednesday, the reason for Newman’s decision has not been made public. Newman’s resignation comes at a time when the Wenatchee School District is working to hire a new superintendent, a process in which the board will make the final decision. Current Superintendent Brian Flones announced last spring that he will be resigning at the end of this school year.